Mónica Freire is one of the nine members who will be at the forefront of the International Association of Professional Congress Organisers. 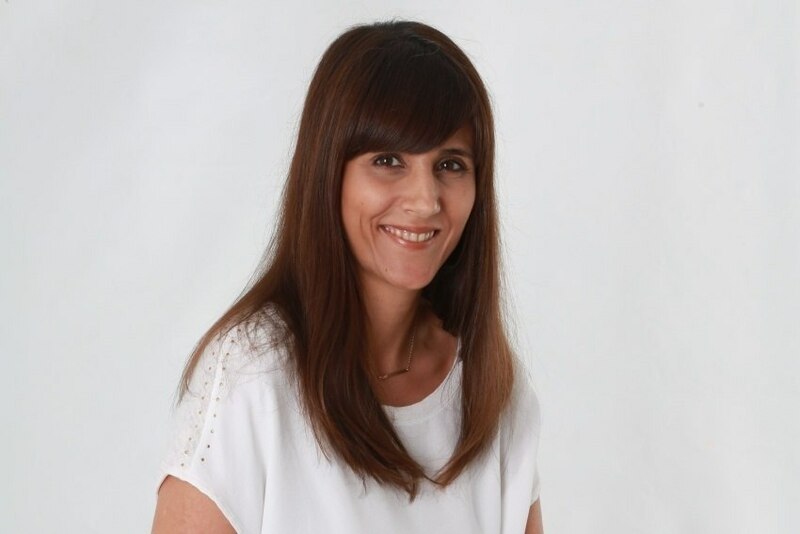 IAPCO (International Association of Professional Congress Organisers) has elected a new Council, which includes a Portuguese member: Mónica Freire, head of the Congress Department of AIM Group International - Portugal. The team, elected at the association's annual General Assembly in Tokyo, is chaired by Mathias Posch, president of Canada's International Conference Services, Ltd.
IAPCO represents professional organisers from around the world, raising service standards through continuing education and interaction with other professionals, consisting of 118 members in 41 countries. Mónica Freire of AIM Group International is a new member of the IAPCO Board and she is "very honoured" with this election. "As a representative of an international office, it is an additional honour to serve as a member of the Board and to continue the dedication of the AIM Group and close collaboration we have witnessed over the years with the association," she said, adding, "I firmly believe in the vision of the new Council to strengthen the relationship with members, continuing our focus on education, improving internal communication and reinforcing the international vocation, expanding IAPCO'r reach worldwide." The new Board features Mathias Posch (ICS, Canada - President), Ori Lahav (Kenes Group, Israel - Vice President), Jan Tonkin (The Conference Company, New Zealand), Keith Burton (African Agenda, South Africa), Barbara Calderwood (MCI, UK), Mónica Freire (AIM Group International, Portugal), Sarah Markey-Hamm (ICMS Pty Ltd, Australia), Kayo Nomura (Congress Corporation, Japan) and Nicolette van Erven (Congress by design bv, Holland).